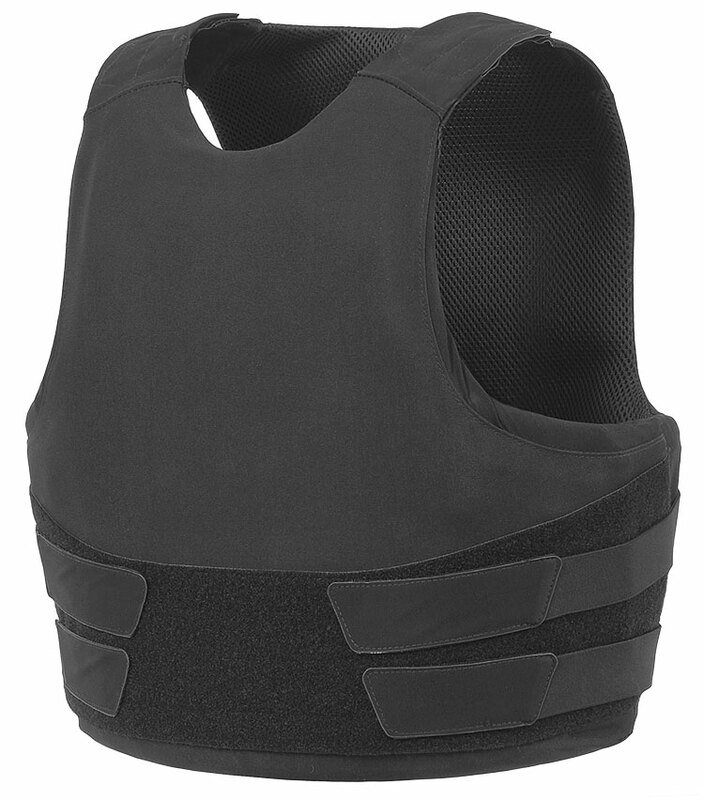 The THOR Concealable Vest enables the covert carrying of ergonomic soft ballistic panels providing 360° protection against high speed fragments and handgun ammunition, keeping weight distribution close to the body’s centre of mass. 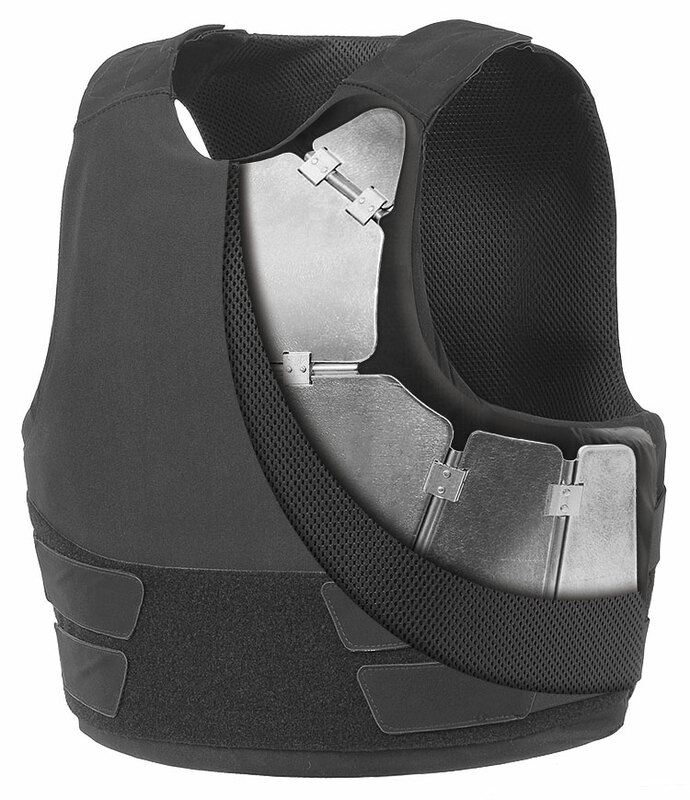 The THOR Concealable Vest is secured and adjusted through the hook and loop fasteners at the shoulders and sides. Adding the THOR Chest Rig enables load bearing capacity for task and mission essential equipment. Adding the THOR Plate Carrier or Tactical Vest enables load bearing capacity, hard ballistic plates, and the option of supplementary throat, neck/shoulders, upper arms and lower abdomen protection. 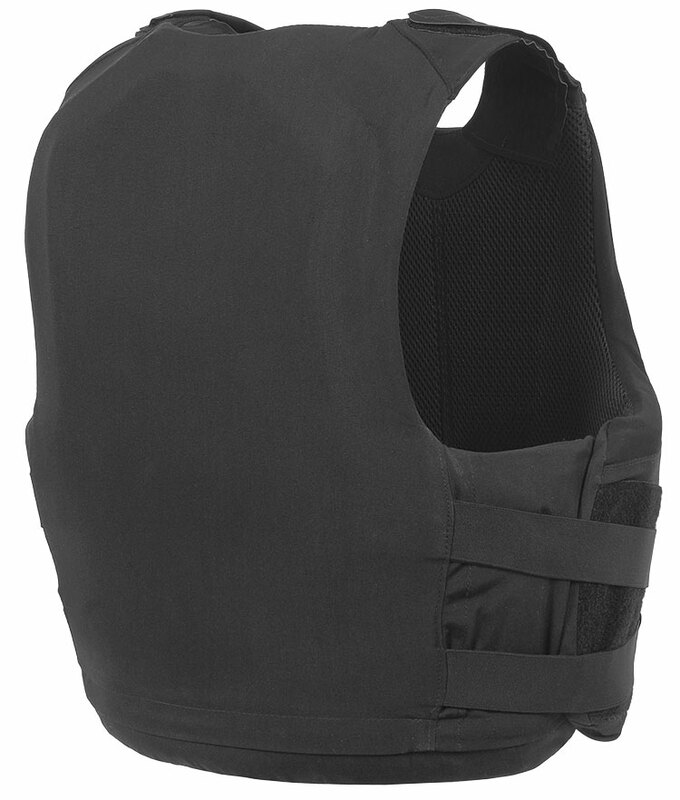 Soft armor carrier for a covert profile. 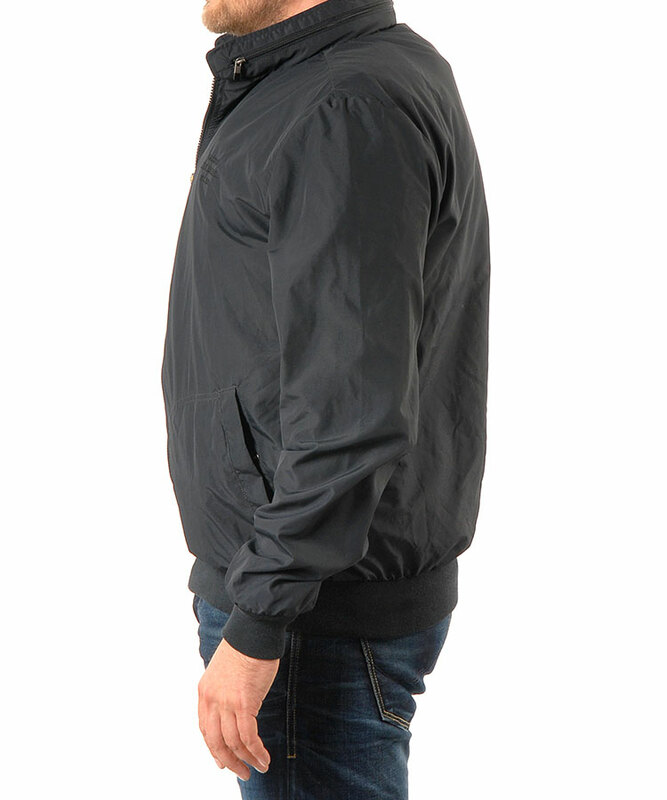 Compatible with Hit & Stab protection panels. Base ballistic protection layer for the THOR Plate Carrier and THOR Tactical Vest.